Vinyl coated nylon flag with plastic stiffener is a fluorescent material for high visibility. This item is Ideal for road & highway crews, emergency workers, and parking lot direction. Plastic stay keeps helps to keep the flag rigid. 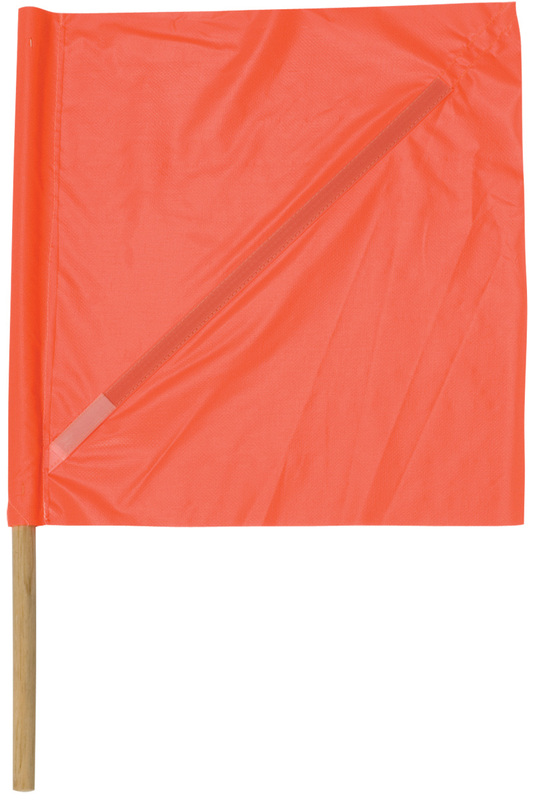 View all of oursafety flags.